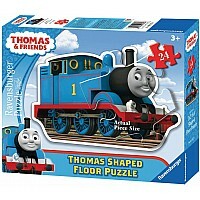 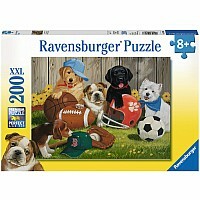 Ravensburger puzzles are a perfect way to relax after a long day or for fun family entertainment. 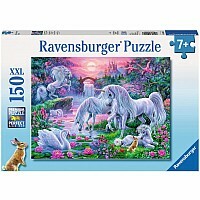 The superb quality of a Ravensburger puzzle is renowned. 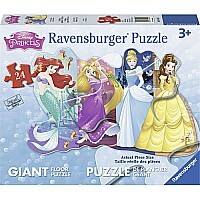 Be one of the millions to experience a whole new world of puzzling fun with Ravensburger. 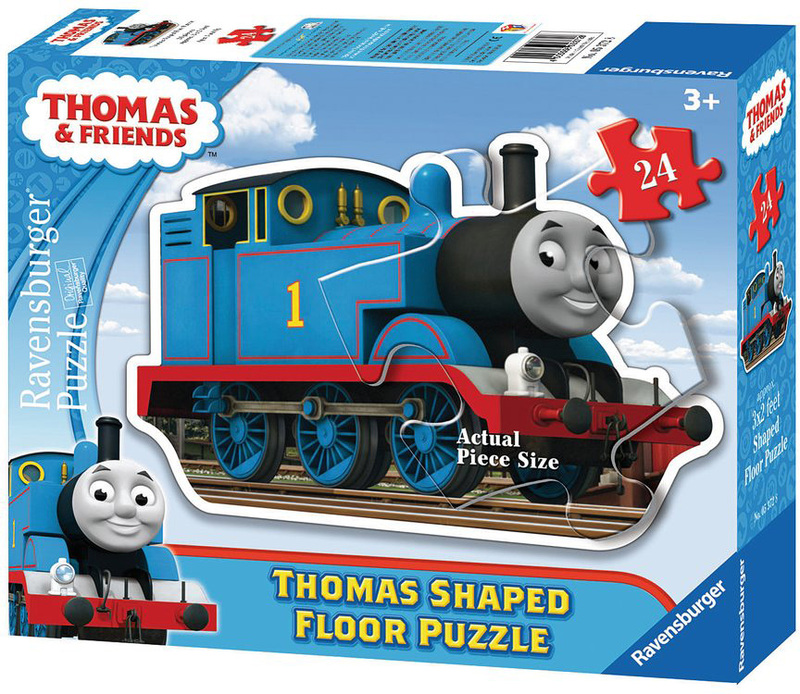 Every one of their pieces is unique and fully interlocking. 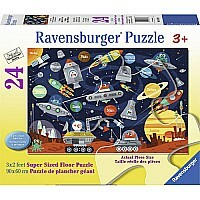 The quality is enhanced by the vast array of piece shapes formed by their handcrafted cutting tools one of the many ways that Ravensburger shows its passion for excellence.